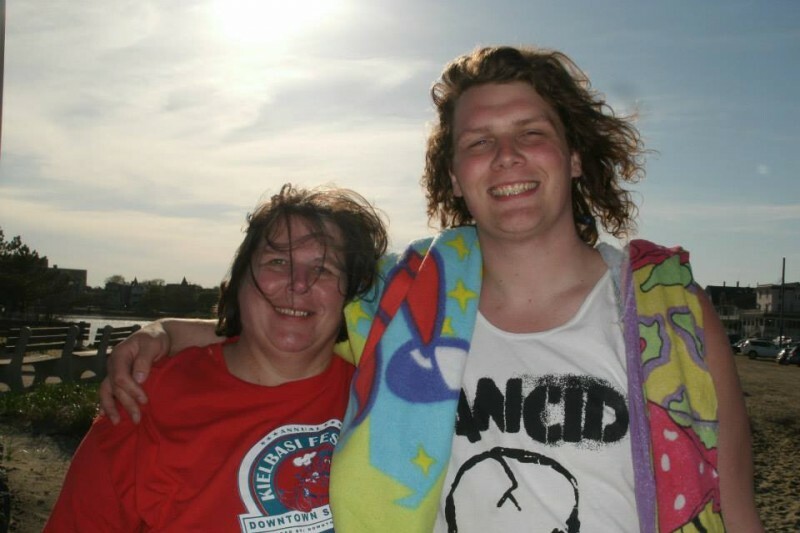 Ms. P (Diane Pietkiewicz) was just recently diagnosed with cancer. She just beat cancer about a year ago, unfortunately it came back. Her son Andy moved back home to take care and support his mom while she is sick. Andy P is a great guy, and he is taking care of his mom the best he can. Between the two of them they only have 1 car. Andy P works 3rd shift which is 7pm-5am, then has to take his mom to work and pick her up after her shift(1st shift). On top of all of that Ms. P also has to travel to Hershey Medical center for her treatment which is about an hour away from their home. I want to raise enough money to be able to purchase a car for Ms. P. A car that could lighten the load, and get the basic necessities. Any amount could help 2 very great and deserving people!!! 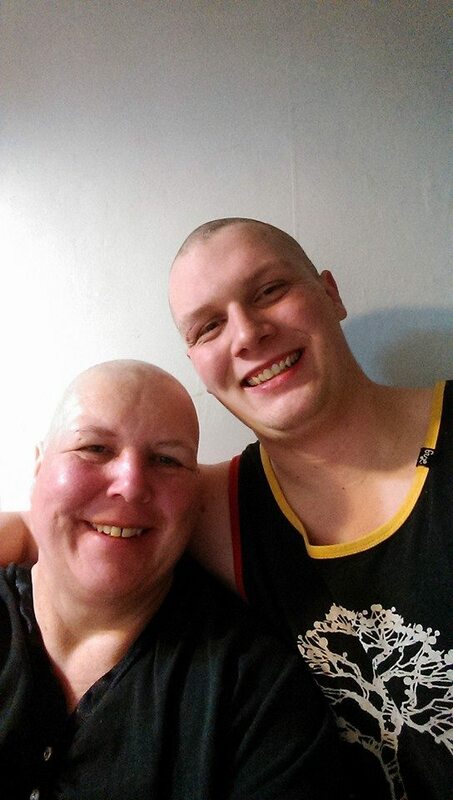 Andy shaved his hair off in solidarity with his mom! Diane and Andy shaved their heads! So sorry you're having such difficult times. I wanted to wish you and Andy well and pray for good things to come. After I say this, I am going to forget I saw this like I promised Tom I would. You have all touched me beyond words, I am so blessed to have all of you as part of Andy´s and my life. I don't know how to say thank you, but I will find a way. Thank you from the bottom of my heart. Wow, a lot was raised so far! Love you Mrs. P stay strong!! !